Learning to dive with us couldn't be easier, whether you are currently qualified and want to enhance your skills or have never been diving before. The first level of training is Ocean Diver, this consists of 7 lectures and a theory test, 5 pool sessions and a swim assessment, and 5 open water assessments. As a club all of the instructing is done on a voluntary basis and the training goes at your speed. Initial training takes place weekly on Thursday evenings and combines theory lectures with practical lessons in the pool. We can lend you our club kit for the pool training but when it comes to open water training we expect you to have your own kit or hire it. 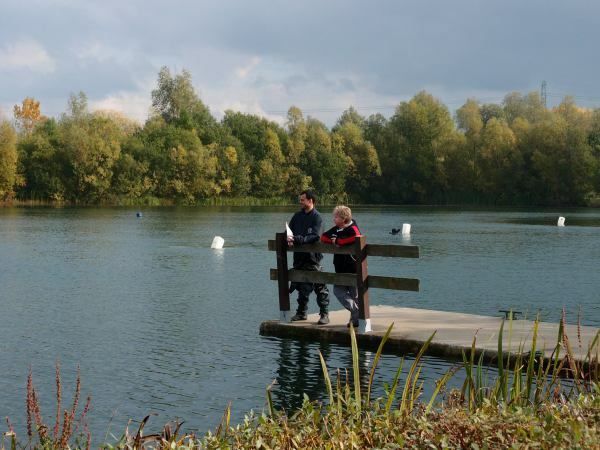 The open water training goes on at Wraysbury, off jnc 13 of the M25, Diverscove at Godstone, off jnc 6 of the M25 and Vobster in Somerset. All of these places will hire kit to you. If you have any questions about any of this just let us know. We have our own RIB Diveboat which we base at Littlehampton Marina between April and Late September. 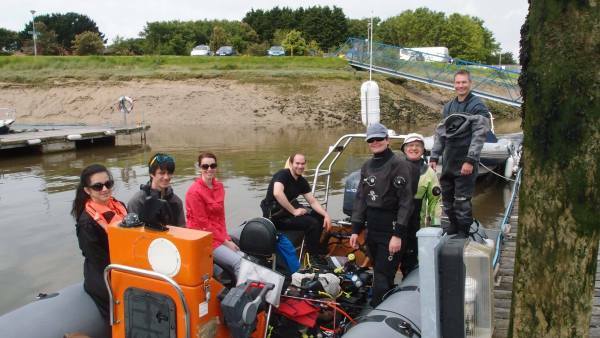 Weather permitting, we plan diving most Sundays, and also some midweek or evening diving when we have the opportunity at places like Wraysbury. At K2 Divers we also spend a lot of time training all members at whatever dive qualification level, extra First Aid and Resuscitation skills. We have a refresher each year, with pool rescue skills practised as well. K2 annual membership is £162 per year, to be paid as a one off payment for the first year then by standing order of 13.50 per month. BSAC membership is £69 per year, can be paid by direct debit or in full and this gives you a £10 discount on your first year membership. You also get the BSAC magazine once a month. Pool training scuba kit hire; £300 returnable deposit, £20 per month hire. or you can use your own if you have it. Diving from the boat costs between £25 and £30 per day depending on where we go and how many dives you do.